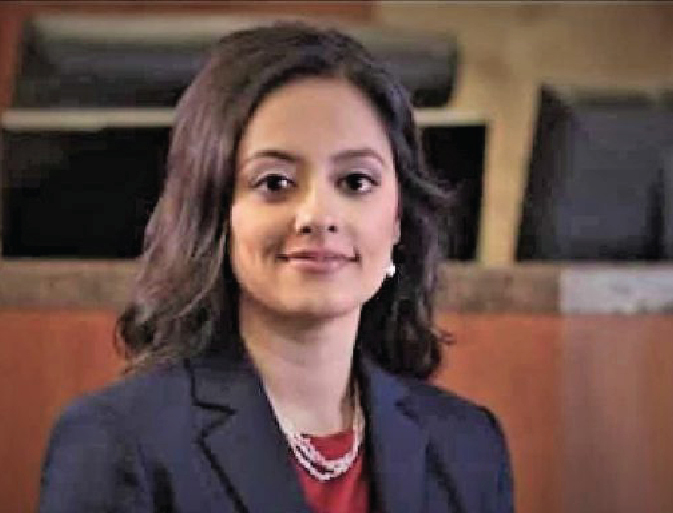 Rabeea Collier, a Pakistani-American with a highly successful record as attorney, has been elected as Judge of the 113th Civil District Court of Harris County, Texas. A native Houstonian, Rabeea Collier, earned a Doctor of Law degree from Texas Southern University—Thurgood Marshall School of Law, and has been recipient of several awards. She has been a longtime Democrat. Her LinkedIn account says Rabeea Sultan Collier had been awarded the Attorney Rising Star Award by Super Lawyers for six successive years. Besides, she was has also been recognized as Top Lawyer by Houstonia Magazine 2013 and 2014 and as America’s Most Honored Professionals Top 10% in 2015. “Thank you Harris County voters! It has been an incredible journey. I look forward to serving you as Judge of the 113th District Court of Harris County, Texas,” she said in a Facebook post. Her campaign page says Rabeea Collier primarily specializes in civil litigation handling a variety of issues involving general contractual matters, product liability, deceptive trade practices, complex commercial litigation, and class action suits. “Rabeea Collier believes that judicial integrity is the necessary requirement to uphold the sanctity of our laws. As judge, she will demand that the law is followed in each case and judged on the merits of the case free from bias and prejudice,” her campaign page says. Rabeea is married to Robert Collier, an attorney, and they have two sons.